Enterprise Telecom Partners specializes in helping customers design and implement application efficient networks. 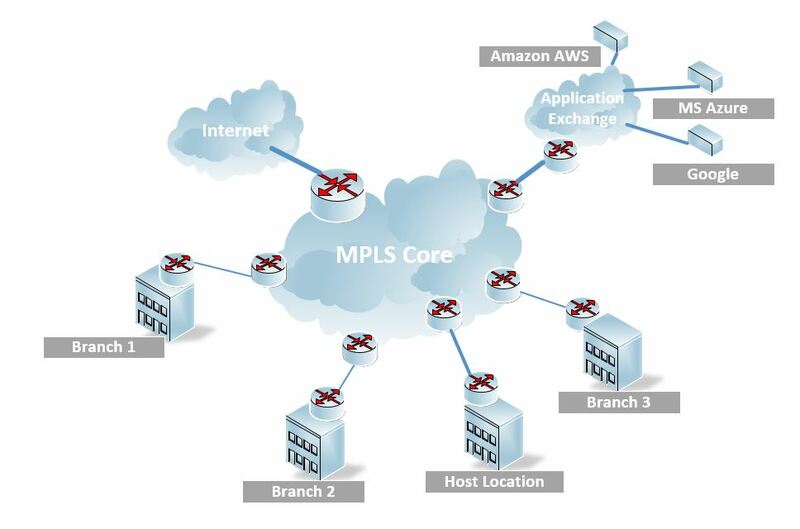 These include MPLS, Ethernet, Fiber Rings, Dark Fiber, and Software Defined Networks. Networks are an area where we can add a tremendous amount of value for our customers. We offer carrier neutral engineering to get the right unbiased design. Once the design is finalized, can set up an RFQ and get well qualified quotes from multiple providers. All this is done with minimal time involvement from our clients. There are some tremendous changes happening in the WAN space. These are being driven by the explosion in cloud based resources that are available in today’s world. With more and more computing resources and infrastructure moving to the cloud, there is a huge drive to evolve network architectures to provide the high bandwidth, redundancy and low latency needed to make these application perform in the real world. We have some exciting solutions that involve new technologies and solutions around software defined networks, IP Networks, and redundancy solutions. We can also offer solutions for common problems like application response issues. If you need to deploy a new network or upgrade an existing WAN, please contact us.